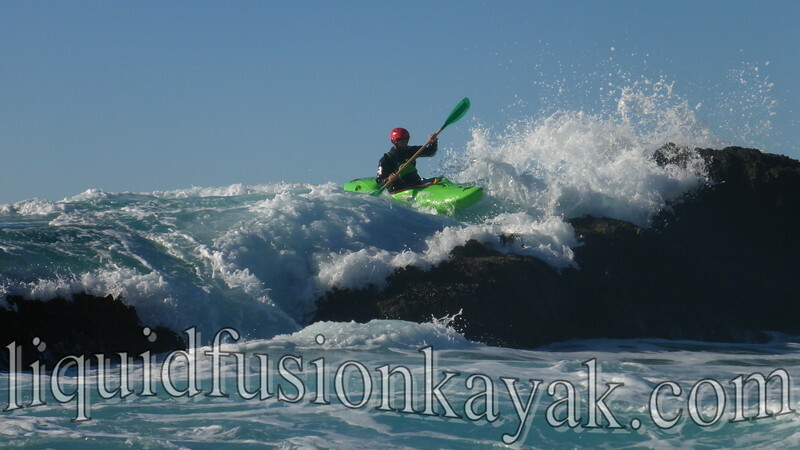 Liquid Fusion Kayaking: Whitewater of the Sea Too! Whitewater of the Sea Too! Memorial Day Weekend 2016 - 2 or potentially 4 days of rock gardening on the Mendocino Coast with Liquid Fusion Kayaking. Friday May 27 Whitewater of the Sea - for those that need a warm-up/refresher or intro to playing in whitewater kayaks in the ocean. Saturday May 28-29 Whitewater of the Sea TOO! 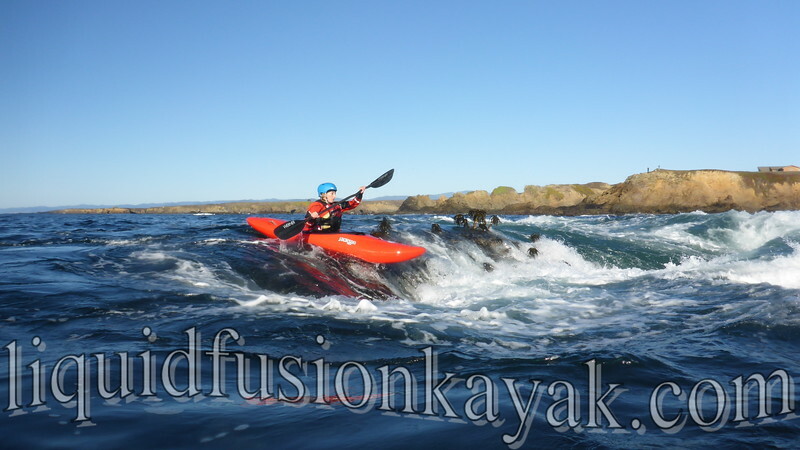 - 2 days of whitewater kayaking fun in the rock gardens of the Mendocino Coast. During the lesson/tour, we will share some of our favorite play spots with you as we build your whitewater kayaking skills. Monday May 30 - Rock n Play with LFK - No instruction just all out play and fun! Don't let us have all the fun without you. Contact us to get first dibs on signing up.